The BBC World Service celebrated its 80th anniversary earlier this year. For over 70 years, it has been broadcasting programmes from the historic Bush House in London. Soon, this will no longer be the case. From mid-July, the World Service will be based at new BBC premises in London. For many employees, Bush House is a unique building, full of history and charm. It’s also a building that never sleeps. Work goes on here 24 hours a day. 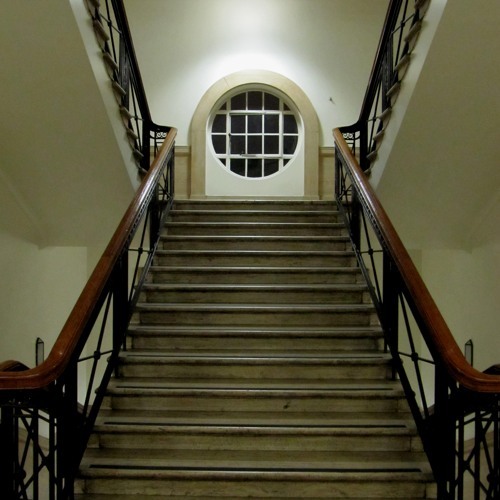 So … what exactly is it like inside Bush House in the middle of the night? How delightful is this, Emma! That's wonderful Emma. Thanks for the memories of all the nights (and days) I spent in that amazing building with the Greek Service. Great work Emma, A fitting tribute to a building that has played such an important role in the history of British Broadcasting. Fantastic - really reminds me of that familiar night shift feeling! Much as I hated doing night shifts, Bush House was the best place to do them. I remember being caught napping on the studio floor a couple of times by John Tusa on his very early morning visits to the 24 hours studio. Oh and I agree about the lovely breakfasts between the 0500 and 0600 editions in the days before the catering was privatised. This is so beautiful! Thanks from a former inmate. Emma this is absolutely brilliant ! !